EK Water Blocks, the market leader in high-end liquid cooling for PC products, confirms that all of its current CPU water blocks fully support the latest generation Intel® LGA-1151 Core® i5/i7 series processors (codename Kaby Lake) out-of-the-box. 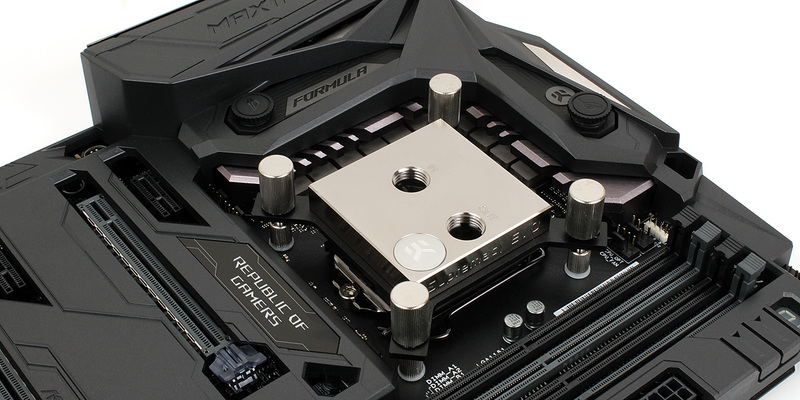 We are also announcing dedicated Monoblocks for upcoming Z270 motherboards to become available in the following weeks. To stay informed, subscribe to our newsletter here.